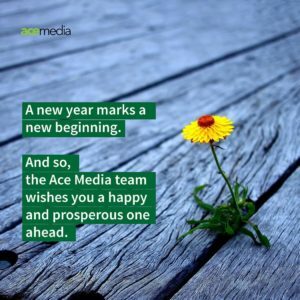 The Ace Media Team wish Everyone a Happy and Prosperous New Year 2018!!! 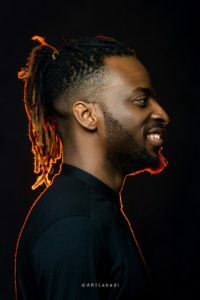 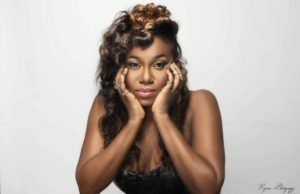 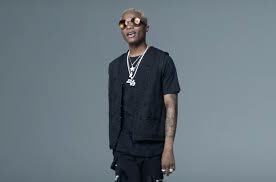 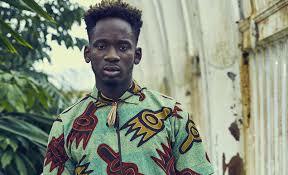 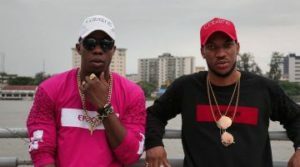 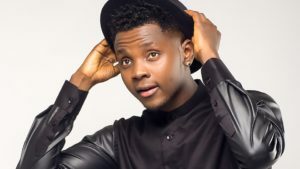 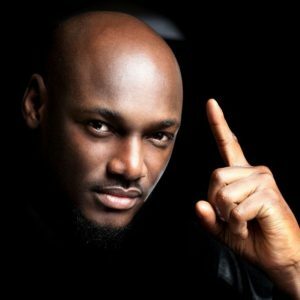 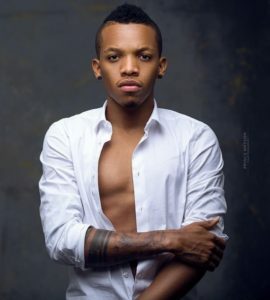 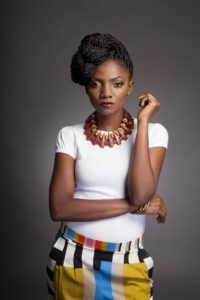 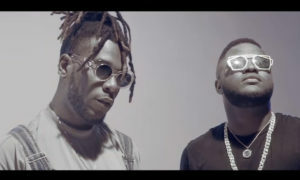 The artistes on the list are those whose songs were the most popular using YouTube Spotify ITunes, commercially successful and massively requested during the course of the year. 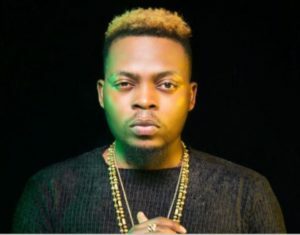 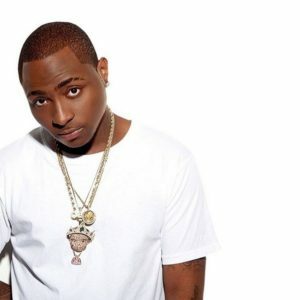 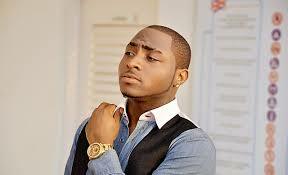 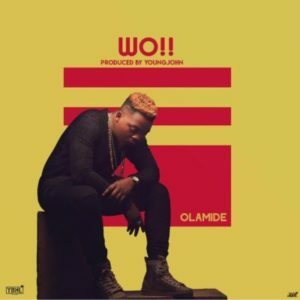 Davido alongside Olamide, an indigenous rapper, each has two songs on the list. 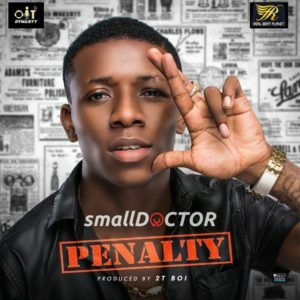 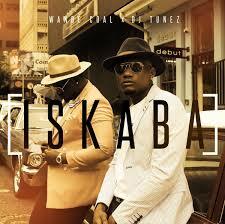 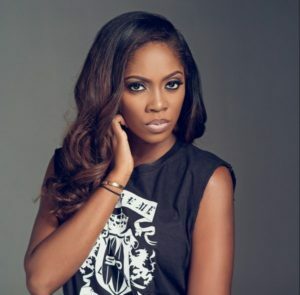 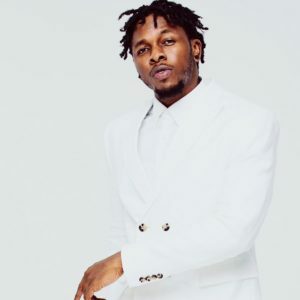 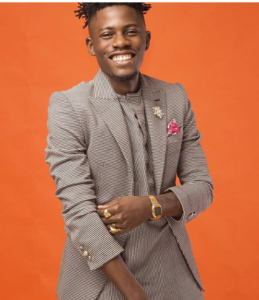 Small Doctor, Runtown, Tekno, Tiwa Savage, Niniola, Ycee and Wande Coal were also featured. 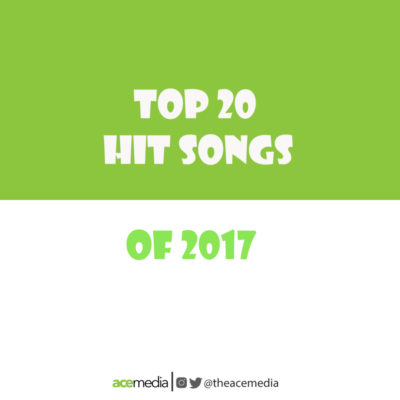 The list starts in ascending order. 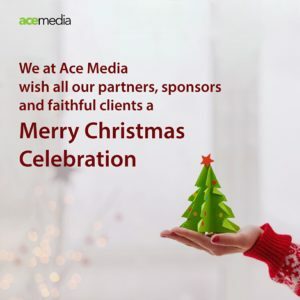 The Management and team of Ace Media wish all Our Viewers, Clients, Sponsors and well wishers a very Wonderful Christmas Celebration.